Need an appliance repair? 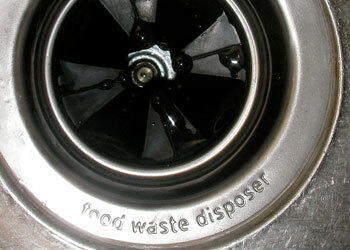 Don’t throw it away; call Central One Service today! 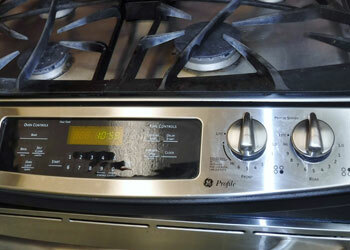 We’ve provided professional appliance repairs since 1977. You count on your home appliances to help out with the work around the house. 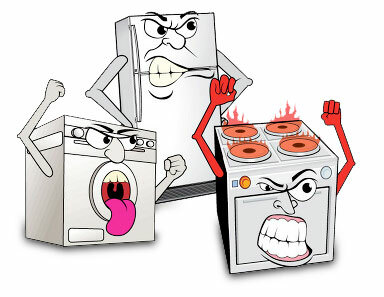 When an appliance malfunctions and you’re left washing the dishes by hand or hauling dirty laundry to the laundromat, don’t go shopping for a replacement – most appliances can be repaired quickly and inexpensively, so you can get back to normal without breaking the bank to buy a new appliance. Central One Service has almost 40 years of experience in professional appliance repair in Little Rock and central Arkansas. 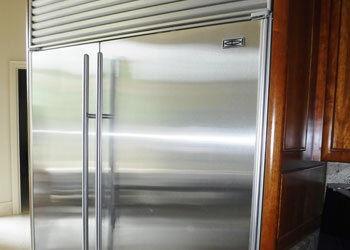 Our trained and certified appliance technicians can repair all makes and models of refrigerators, dishwashers, washing machines, dryers, stoves, and ice makers. Our service technicians arrive in a service vehicle stocked with the parts to perform most appliance repairs, so we can fix the problem quickly and you can get back to your normal routine. We offer senior and military discounts, we guarantee our work, and we provide 24-hour emergency appliance repair and professional service at a fair price. And to help out your budget, all service calls during regular business hours are FREE with repairs. For almost 40 years, Central One Service has provided outstanding appliance repair and service in Little Rock and central Arkansas. Most home appliance breakdowns are annoying but not an emergency; when it’s the refrigerator it’s different. 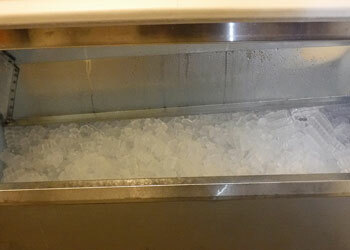 A refrigerator or freezer malfunction can cause spoilage of hundreds of dollars’ worth of food if cooling is not restored quickly. Count on Central One Service to show up fast when your home refrigerator or freezer melts down, with 24-hour emergency service and the expertise to diagnose and fix your refrigerator or freezer. We’ve got the training and experience to service all makes and models – including built-in and Sub-Zero refrigerator repair – in Little Rock and central Arkansas. 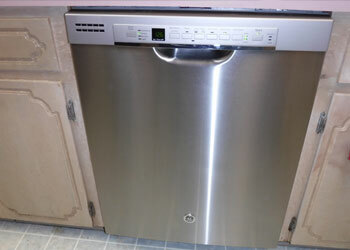 If you’re fed up with having to re-wash the dishes or do them by hand, contact Central One Service for dishwasher repair in Little Rock and the metro area. We’ve got the parts and know-how to repair all the major brands and models. Hauling laundry to and from the laundromat not only takes a lot of time; it’s also much more expensive than doing laundry at home. When you’ve got a washer or dryer malfunction, getting it fixed quickly saves you the hassle of lugging laundry back and forth to a commercial laundromat. 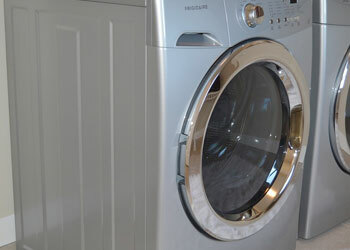 Call Central One Service today for dryer repair and washing machine repair in Little Rock. 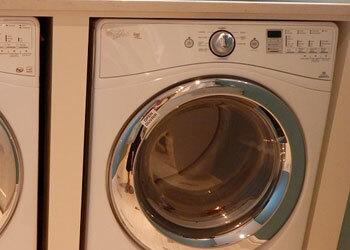 We’ve got almost 40 years of professional experience providing washing machine and dryer repairs for Little Rock homeowners, and no matter what the make or model is, we’ve got the parts and expertise to get it working again – so you can stop schlepping your laundry around and hanging out at a laundromat instead of at home, where you’d rather be.